The Shimmer Java/Android API allows for Shimmer data to be streamed directly to Android devices. 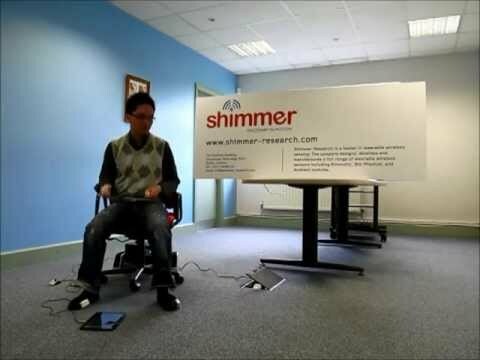 The solution will permit Shimmer users to easily interact, configure, stream, display and log data on Android devices. The purpose of the API is to reduce the development time of Shimmer developers on the Android operating system. Built on top of the Android Bluetooth Library, the driver’s object orientated design allows easy integration with other libraries. The API has been extensively tested on Android 2.3.3, 3.2, and 4.0.3. Watch a short demo of the Multi Shimmer Graph UI application under the videos tab. How to solve the error ‘Conversion to Dalvik format failed’? Ensure you do not have JAR files on your buildpath that include the same package and classes. How can I retrieve the class files from the jar file? Download an extraction application such as WinRaR and extract the jar file. My device fails to connect to the Android device. What should I do? Ensure the Shimmer device is fully charged. 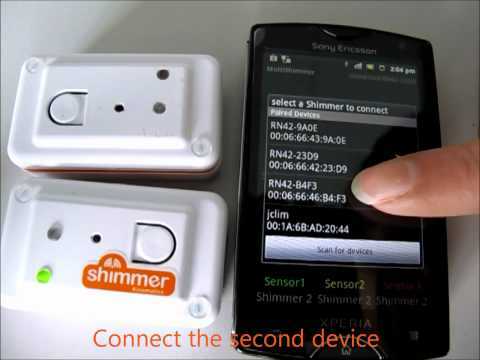 Switch off your Shimmer device and the Bluetooth radio on your Android device, and then restart them. Unpair your Shimmer device and then pair them again.